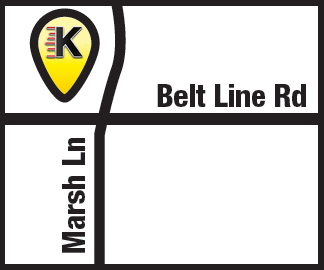 Kwik Kar Marsh recommends replacing your air filter once a year or every 15,000 miles. The Engine Air Filter reduces harmful dirt particles from entering the engine’s air intake system where they may cause engine damage. The Breather Element helps filter the air pulled into the engine crankcase by the Positive Crankcase Ventilation (PCV) system or a metered orifice. 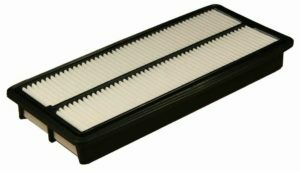 A clean air filter for your car or truck has been known to increase fuel efficiency, reduce emissions and prolong the life of your engine. What happens when you’re sick, and your nose is clogged? You can’t breathe, right? It’s really hard to breathe, you don’t feel good. When your air filter is clogged and dirty, your engine can’t breathe. Kwik Kar Marsh stocks air filters for Audi, BMW, Chevrolet, Kia, Dodge, Jeep, Hyundai, Honda, Toyota, Lexus, Acura, LandRover, Mercedes-Benz, GMC, Ford, Lincoln, Mazda, Nissan, Infiniti, Mitsubishi, Fiat, Chrysler, Volkswagen, Volvo, Jaguar, Buick and others.